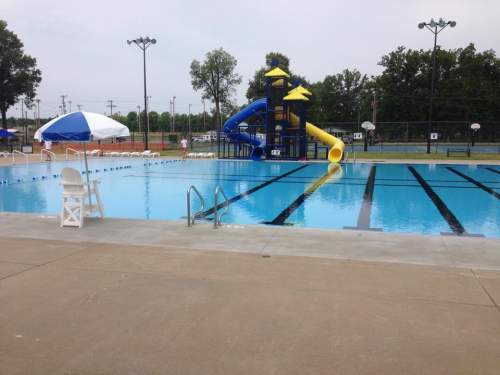 Paducah has nearly two dozen parks with Bob Noble Park off Park Avenue as the largest. Noble Park Pool has diving boards, two water slides, a spraypad area, concessions, and plenty of lounge chairs and shade. The Robert Coleman Spraypark located at 10th and Caldwell Streets is available at no charge and provides several spraypark obstacles for kids to play around. The Skatepark located on the west side of Noble Park is a concrete area with ramps for skateboarders and bicyclists. Helmets are required. The Midtown Golf Course also offers a footgolf course. Paducah offers two disc golf courses with the 18-hole course at Stuart Nelson Park set in a wooded area which can be challenging. The 9-hole course at Midtown is more open and not as challenging. Let your dog off its leash at the Paducah Dog Park. The dog park is on an approximately 7-acre tract of land at the eastern end of Stuart Nelson Park. The park has two large fenced areas for large dogs and small dogs in addition to parking, water, and shelters. 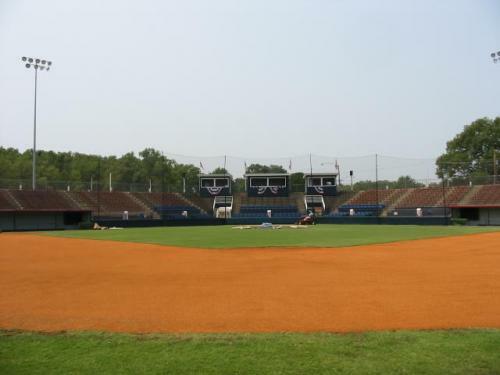 Doc Hideg Field at Brooks Stadium hosts many college and professional baseball teams. You can also find local youth and adults at one of the fields located at Stuart Nelson Park or Noble Park. The Ohio River Boat Launch located at North 6th and Burnett Streets offers boaters an 82-space parking lot, a five to six lane wide boat ramp, and a courtesy dock. Boaters also can launch from the ramp located through the Broadway floodwall opening. Also, on the riverfront is the 340-foot Paducah Transient Boat Dock which provides boaters amenities such as fuel, power, water, and a sewer pumpout station. Boater can stop for a few hours or a few days to enjoy Paducah. 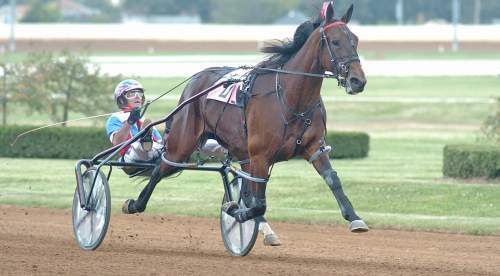 Bluegrass Downs off Park Avenue offers live harness racing in addition to simulcast racing.